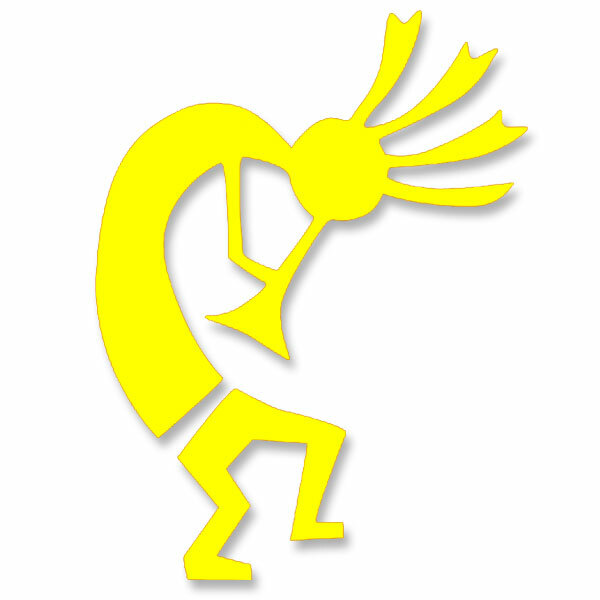 Kokopelli is a fertility deity, usually depicted as a humpbacked flute player, often with feather-like protrusions on his head. 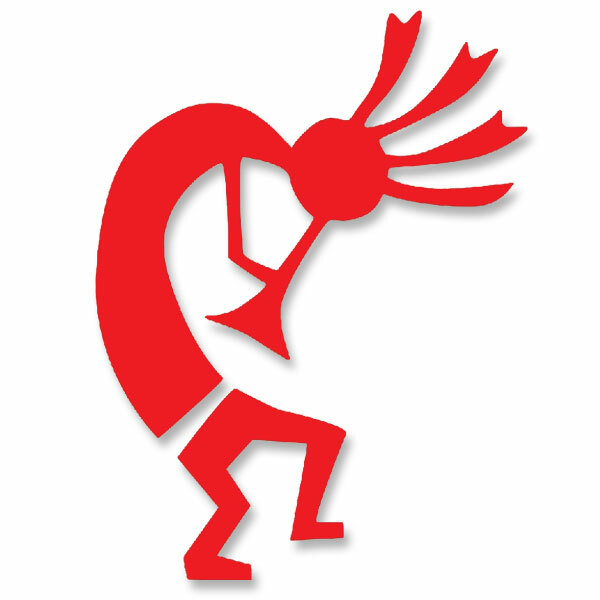 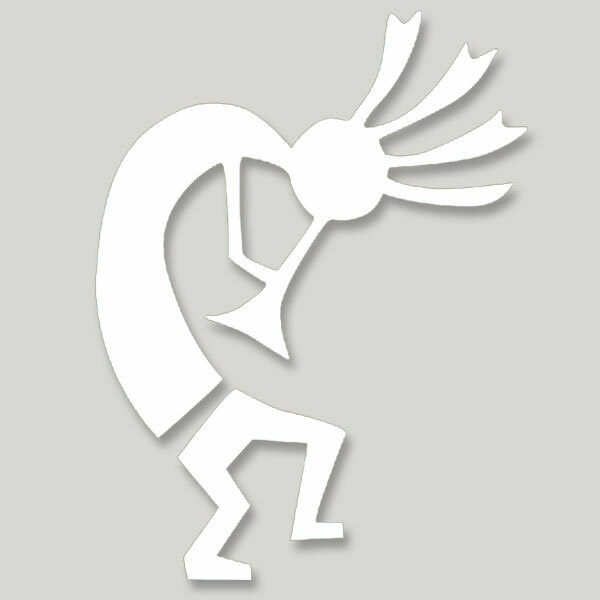 Kokopelli has been venerated by Native American cultures in the American Southwest. 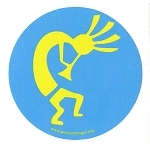 Kokopelli presides over childbirth and agriculture. 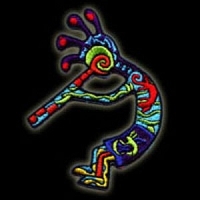 He is also a trickster god and represents the spirit of music. Kokopelli is a welcome in Peacemonger s pantheon of peace-loving symbolism. 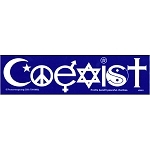 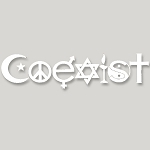 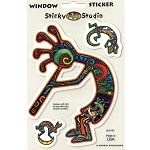 This Vinyl Cutout Stickers measures 2.25 x 3 inches.